Due to the cancellation of school on January 12th, the January Band Booster meeting is being rescheduled. The bylaw vote planned for the January meeting will be held at the February Band Booster meeting instead. 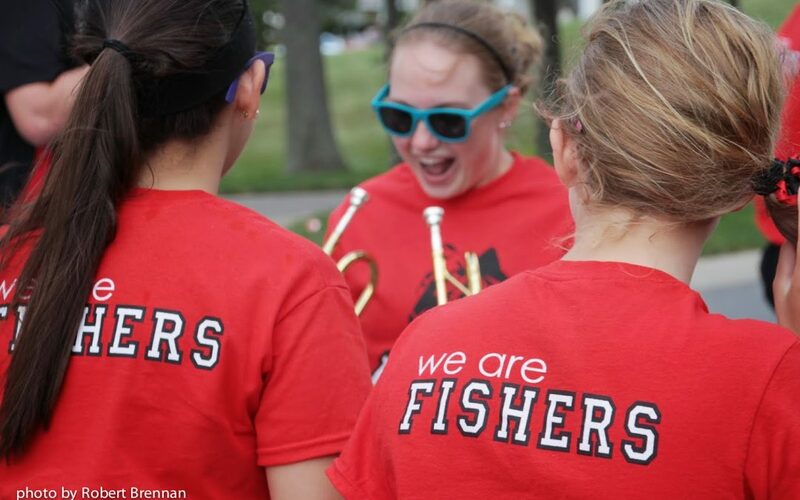 The Fishers High School Band Booster Board has proposed changes to the Bylaws. The revision will be voted on for adoption during the February 9, 2015 Booster meeting. Please plan to attend in order to cast your vote. Visit our Bylaws page and download the current and proposed Bylaws changes in order to review the proposed changes.